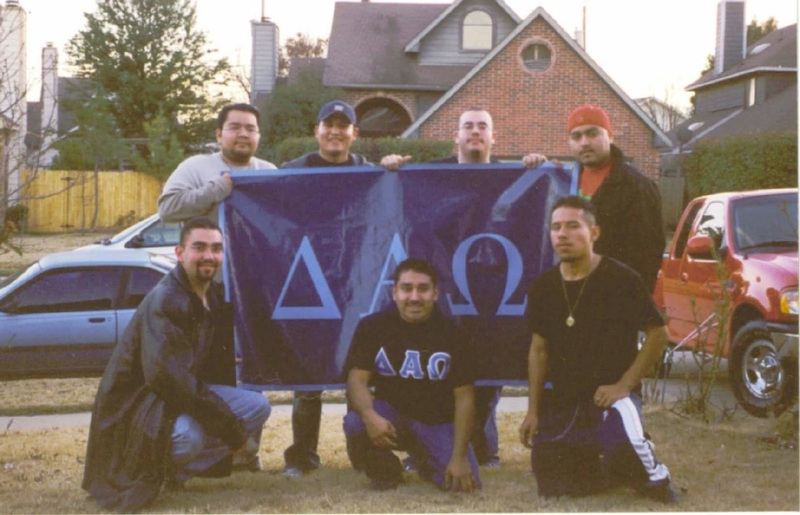 Delta Alpha Omega Multicultural Fraternity Inc.
August 18, 2001, by these great men. This fraternity was founded upon the basis of change from beginning to end, meaning when you cross into the blue, we hope you as an individual can experience change from when you cross to when you graduate from college. We are comparatively young but we envision a major change in terms of expanding across the nation, first and foremost, Texas. We have grown into an organization that focuses on providing our men with a unique college experience, one built in our nine founding principles, which are Unity, Initiative, Academics, Integrity, Character, Leadership, Brotherhood, Individuality, and Community Service. We accomplish this through perseverance and annual seminars known as “Gryphon Coalitions” where we learn to be better men and do a greater good for our community. Delta Alpha Omega™ has reached a milestone. On August 18, 2011, our Fraternity reached a decade in existence. New initiatives in Service, Brotherhood, Scholarship, and an expansion of our organization have been planned and we look forward to another decade of excellence. With that being said, Congratulations to all Brothers of Delta Alpha Omega™ Multicultural Fraternity Inc. for putting the effort into making this possible.